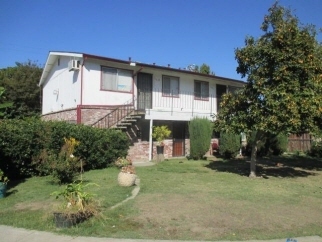 Description: Bedrooms: 2 / 2 / 2 Triplex in central stockton with so much potential. Each unit is same size and floor plan 2 bedrooms/1 bathroom/1 car garage. 2 units upstairs and 1 unit downstairs. Laundry hookups in garages. Patio behind. Storage shed and fenced rv parking spot. Pictures are from october 2018.